Is Christianity Even Legal at This Point? The mayor of Atlanta Kasim Reed announced today the firing of the city's fire chief for the crime of being a Christian, according to news reports. 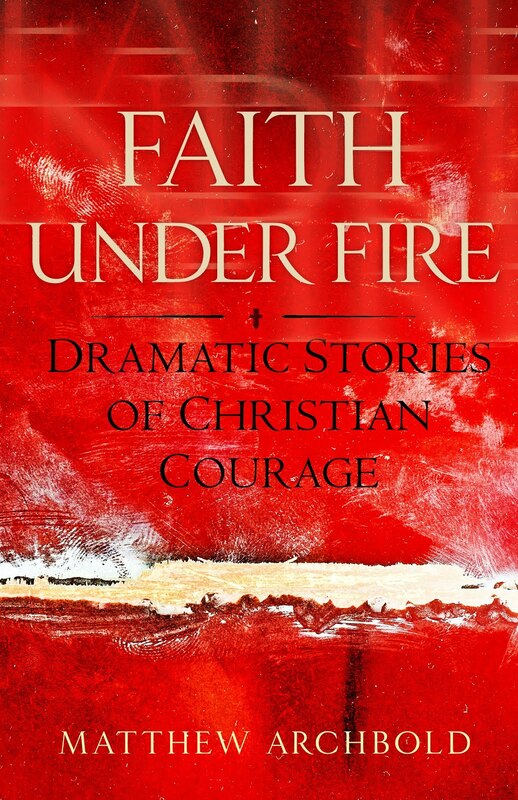 It seems the fire chief, Kelvin Cochran, wrote a book for his Bible study group in which he espoused actual Christian beliefs. How dare he? But his firing doesn't infringe on religious freedom at all, so says the mayor. "This is not about religious freedom, this is not about free speech" the mayor reportedly said. "Judgement is the basis of the problem." So there you have it. If you're fired for being a Christian it's not because you're a Christian it's because you displayed bad judgment in being a Christian. You get the difference, right?